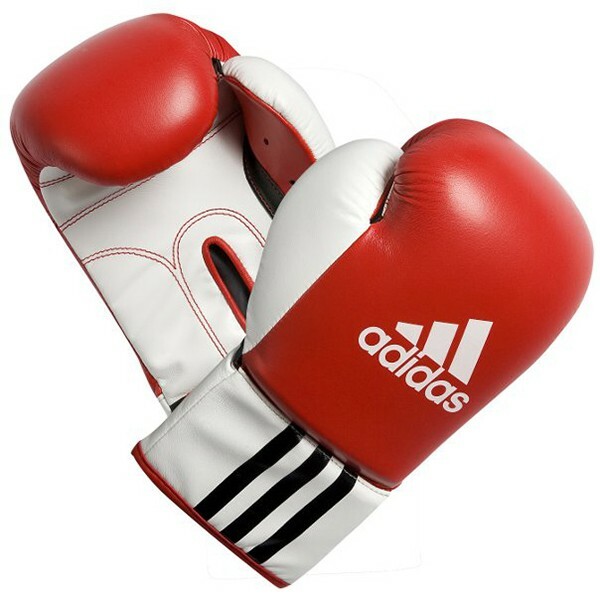 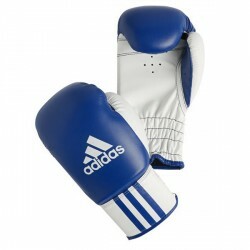 The adidas boxing glove Rookie-2 at an affordable price has a solid surface made of artificial leather. Its wide, elastic strap allows an easy putting on and taking off. Thanks to its size, the adidas boxing glove Rookie-2 is especially suitable for children, teenagers or persons with small hands. 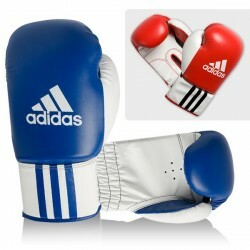 Adidas boxing glove Rookie-2 add to comparison list.